Getting high speed Wi-Fi throughout the house has never been easier with the development of Mesh compatible Wi-Fi routers and access points. 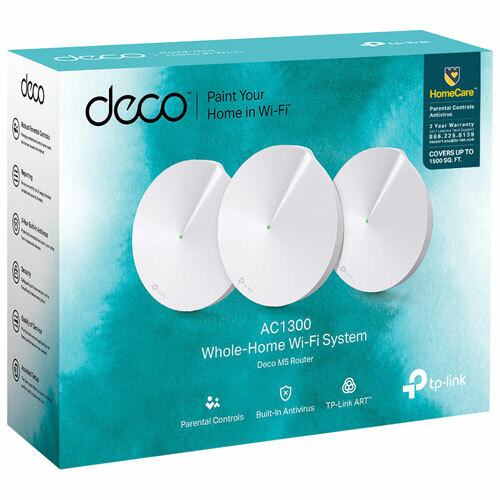 This is especially useful when running network cable throughout the house to individual wireless access points is either too complicated or not possible, or if other wireless technology like Wi-Fi repeaters aren't giving you the performance you require for gaming or streaming. 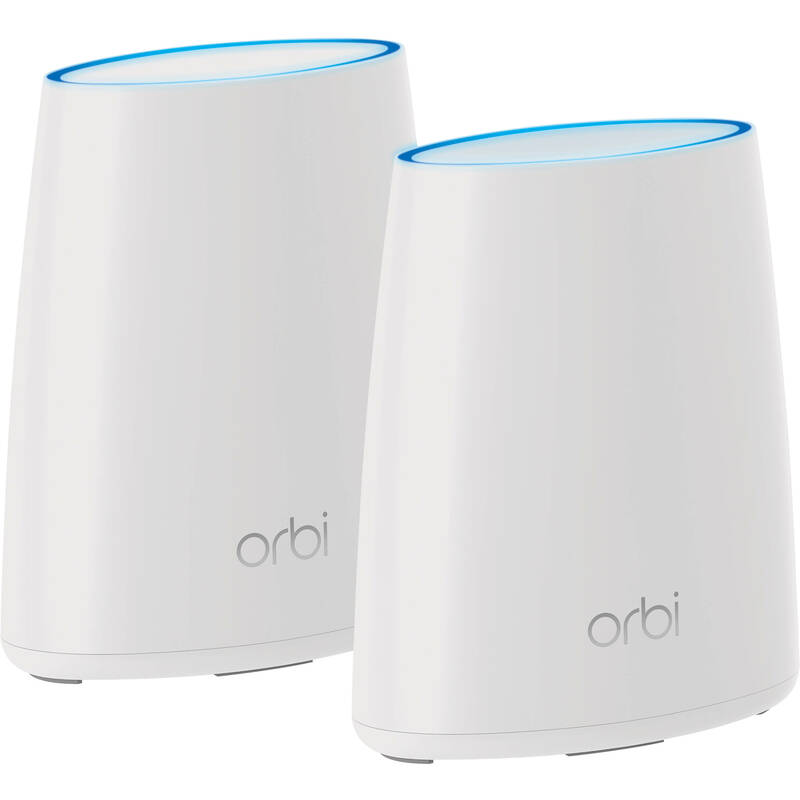 Meshing compatible routers and access points have dedicated radios to link multiple units together wirelessly at the maximum speed possible, meaning you can place multiple wireless access points around the house with only needing to cable the first unit, but still get the full network speed. How is this different to the traditional wireless repeaters? 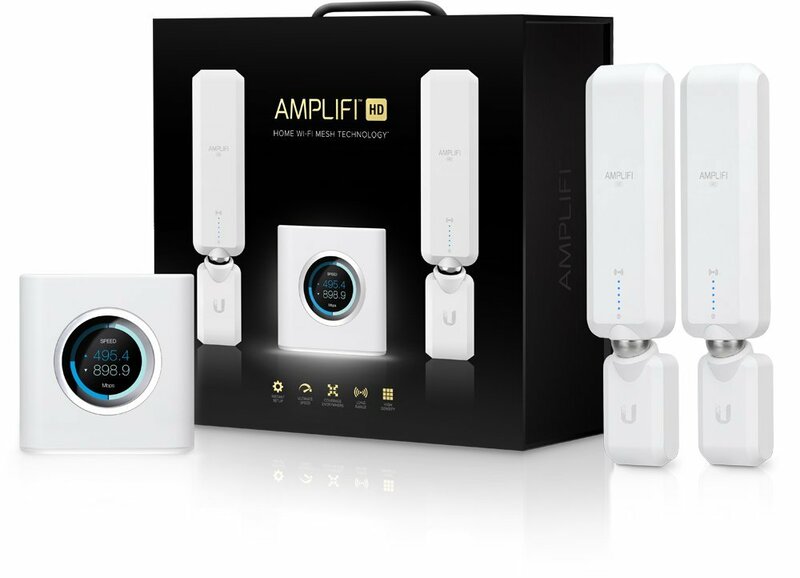 Well usually wireless repeaters will half the bandwidth when repeating a signal, sacrificing speed which may not be ideal when you need to extend the Wi-Fi to the living room so that you can stream videos onto your TV, or play games on your console online. Some repeaters also change the name of the Wi-Fi it repeats, meaning you have to manually select the nearest wireless access point as you move around the house. Mesh Wi-Fi uses one common Wi-Fi name and password throughout all the access points, and it will intelligently allow your device to automatically connect to the nearest access point without user intervention. In addition to that, most modern Mesh Wi-Fi routers provide extra features such as Parental Controls, Antivirus, monitoring and usage, and other features usually controllable via an app you install onto your phone or tablet allowing you to easily manage your network and make it secure.